Alibaba Group said Friday the membership of a key group aimed at protecting intellectual property (IP) rights for brands on its platforms has more than tripled in size from inception ­– a sign of confidence and growing success in its collaborative efforts to combat counterfeits. 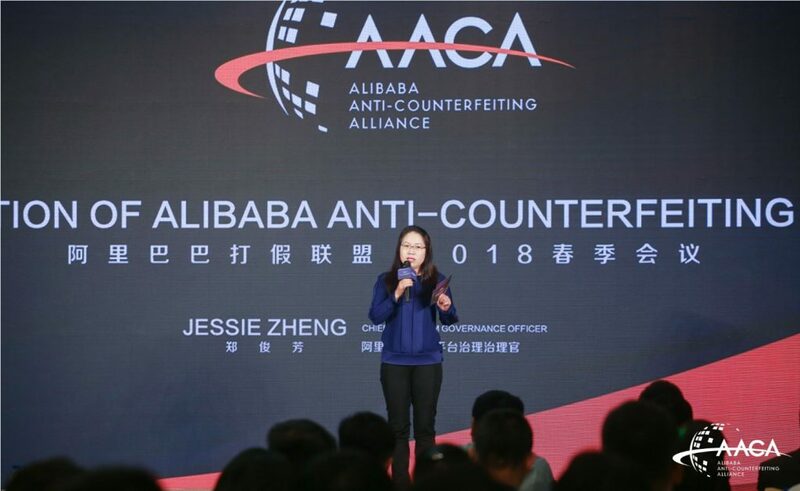 At its most recent gathering in Hangzhou, the Alibaba Anti-Counterfeiting Alliance (AACA) said its membership had climbed to 105 brands, up from the original 30 when it was founded in January 2017. The current membership (see list of members here) represents companies from 12 industry categories and global top names, including Bose, Canada Goose, Honda, Samsung, Mars, Adobe, Danone, Hasbro and L’Oreal. 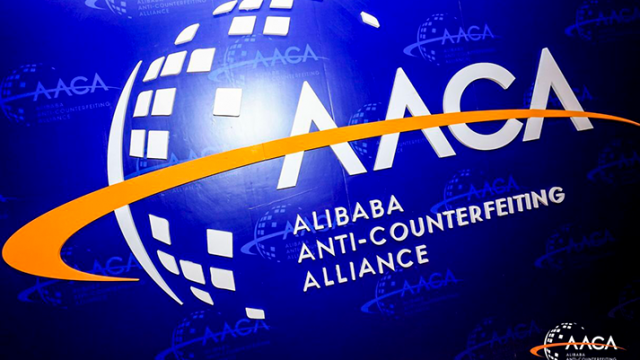 With the mission of “partnering to create a healthy society for the protection of intellectual property rights,” the alliance was created as a way for Alibaba to work with brands, using the latest anti-counterfeiting technology to protect IP across its platforms. AACA members collaborate in six key areas including proactive online monitoring and protection, a product test-buy program, offline investigations and enforcement actions, industry-law enforcement workshops, litigation tactics, and public awareness campaigns. 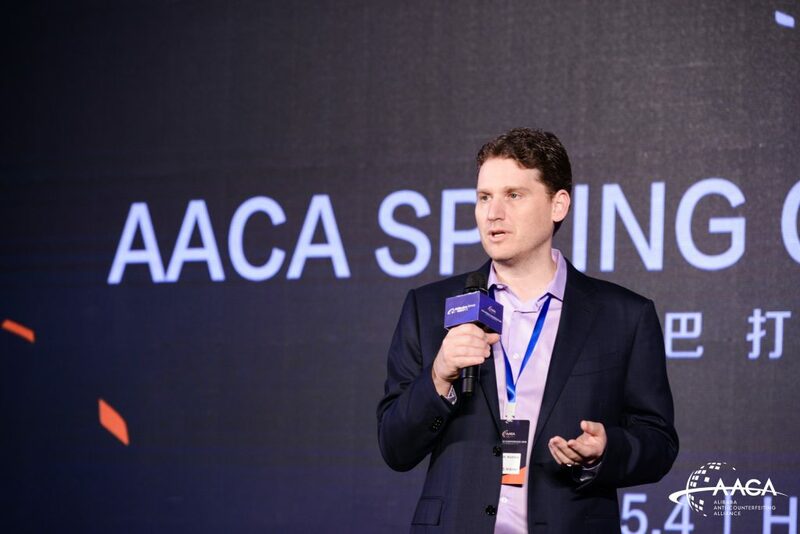 An AACA advisory board was established in September, enabling rights owners to provide feedback in areas such as IPR enforcement-related strategies, policies, procedures, new trends, litigation and platform practices throughout the e-commerce industry. 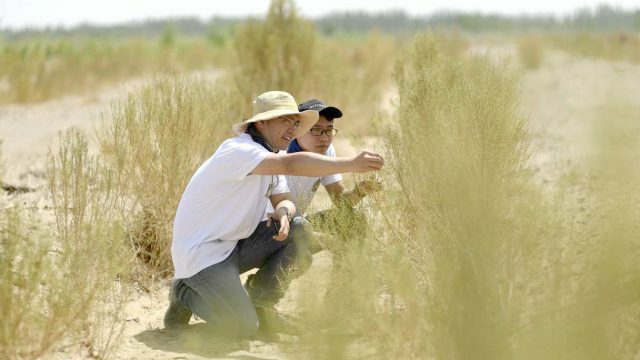 To better facilitate information-sharing, AACA members have been divided into 12 industry working groups (IWG) that will maintain regular dialogue outside of AACA’s triennual meetings and work hand-in-hand among themselves and with Alibaba to find solutions to problems encountered within their own sectors. Also at the meeting, Alibaba detailed a recent upgrade of its intellectual property protection portal – the online site where rights holders report suspect listings and share information with the company – offering faster navigation and an even better user experience. Alibaba said its Good-Faith program, which is open to brands with a track record of accurate notice and take-down filings, had lessened its burden of proof for reporting suspected infringing listings. 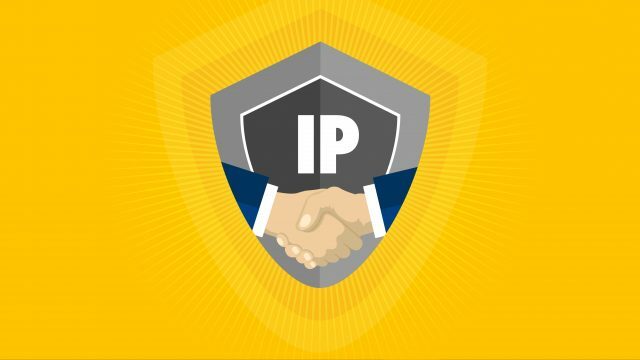 With nearly 620 million monthly active users and 1.8 billion listings on its platforms, Alibaba has invested heavily in fortifying IPR protection. From algorithms that proactively scan its e-commerce platforms, to test-buying programs that seek out fakes, to assessing reports from brands and rights holders, Alibaba has implemented multiple initiatives and programs to accelerate authentication and takedowns and deal with bad actors. 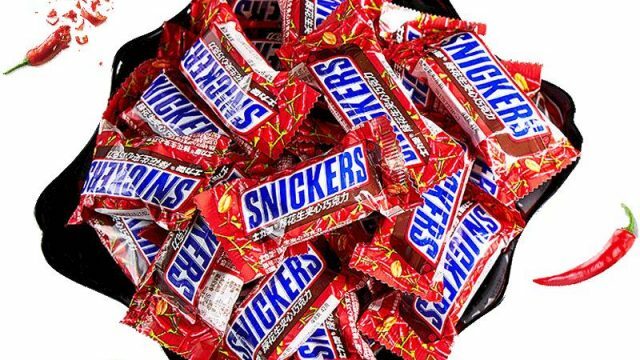 The results have been noteworthy, and brands have noticed. 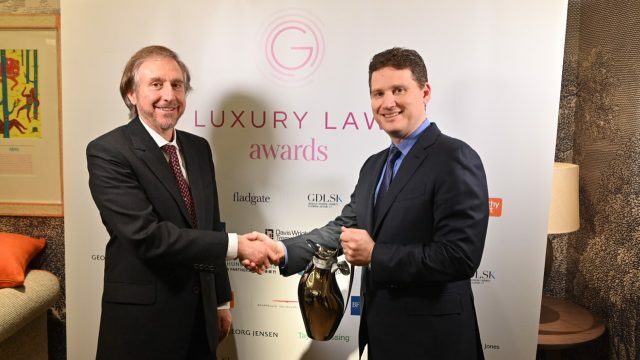 Referring to a cross-country crackdown on counterfeit wine in 2017, Anna Gibson, director of IP protection for Penfolds under the Treasury Wine Estates (TWE) Group, said a big reason for her brand’s attendance at the Friday event was to “express our gratitude to the Alibaba team’s contributions.” All told, tens of thousands of bottles of fake TWE wine were uncovered in Shanghai and Xiamen, with the help of the Alibaba’s offline task force and local law enforcement. As a result, 14 suspects were arrested. “When we determine the case is likely to qualify as a criminal case, we step up the investigation and examine relevant information. 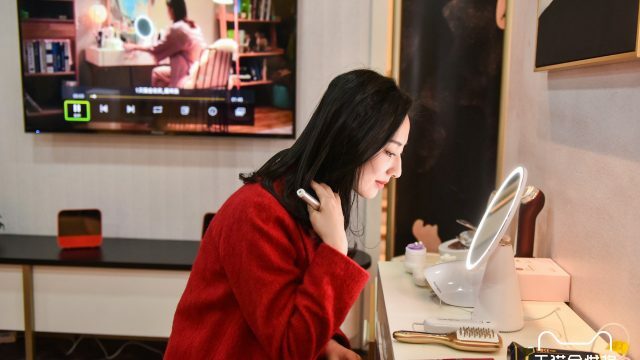 Building on mutual trust we have established with the brands, we work closely with them to explore potential joint legal or enforcement action,” said Lynn Fu, Alibaba’s Director of Brand Protection and Cooperation. 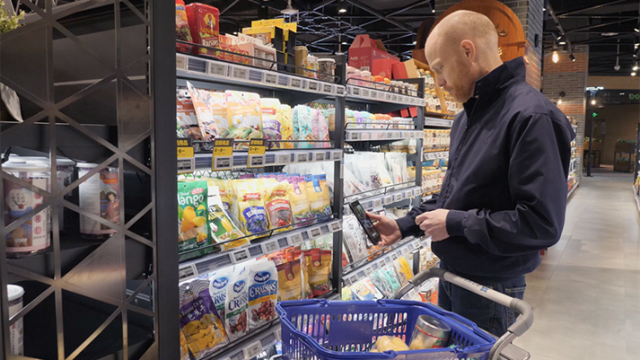 Alibaba has also continued to ramp up its offline IPR protection efforts, working with brands and authorities to root out fakes where they’re manufactured, sold and delivered. “We strongly believe that IPR enforcement requires close collaboration amongst many stakeholders. The AACA enhances such collaboration in both the online and offline arenas. UL is very pleased and proud to be a member of this industry-leading alliance.” – Brian Monks, Vice President and Chief Security Officer, Underwriters Laboratories LLC. “We continue to work very closely with the Alibaba team. 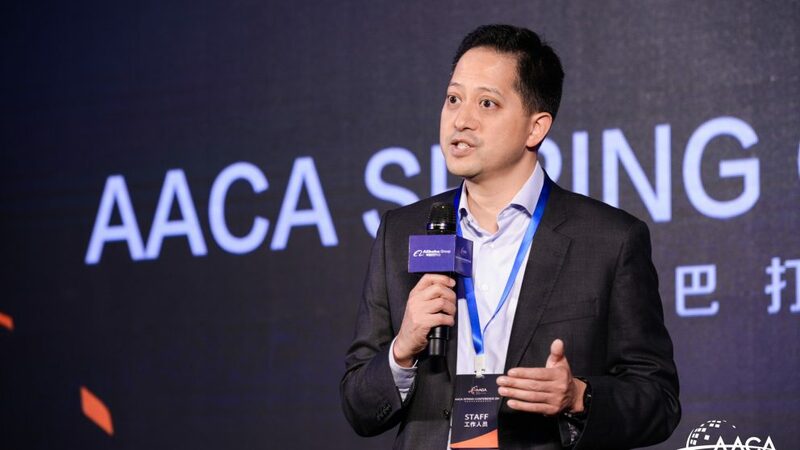 Having made progress to date, we look forward to future strong collaboration to fight third parties who criminally exploit legitimate brands and genuine trade via online platforms, as such illicit trade ultimately endangers our consumers’ health and safety.” – Sam Zhou, General Manager, Greater China Brand, Proctor & Gamble. “We fully support Alibaba’s efforts to continuously strengthen online and offline intellectual-property infringement enforcement. We are focused on winning our customers’ trust, and we’re grateful for great partners like Alibaba who can help us achieve this goal.” – Conan Chen, Director of Brand Protection, L Brands. 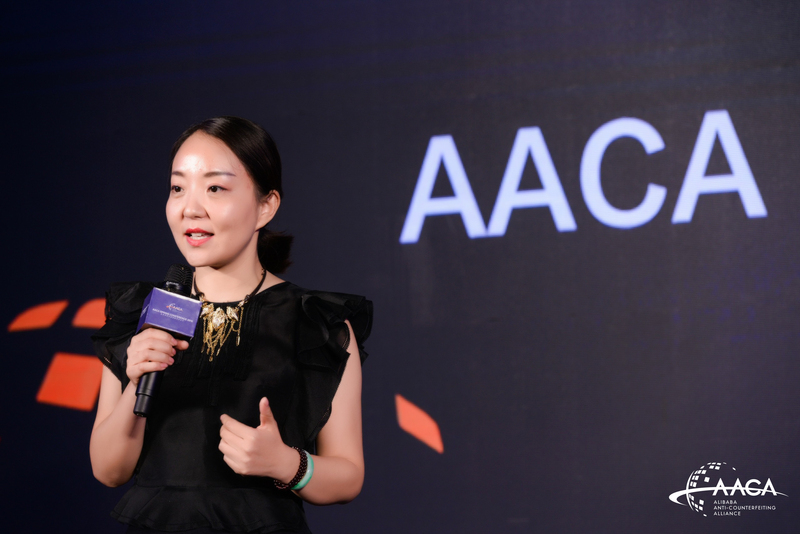 “By joining AACA, we have confidence that through our collaboration with Alibaba, we can take the protection of our brand to a new level and continue to minimize infringers of our brand.” – Leona Xie, Legal Director China of Daniel Wellington.